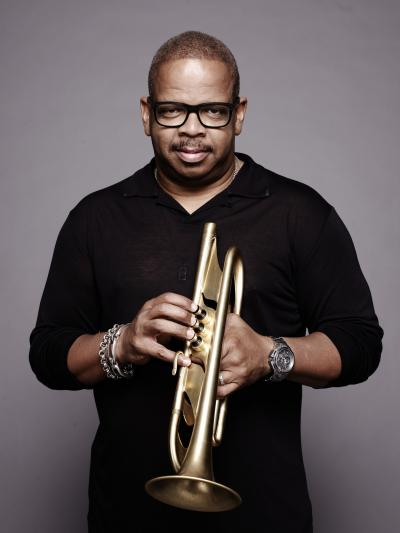 Terence Blanchard the New Orleans-born and -based artist has traveled many paths musically composing over 50 soundtracks and even, in 2013, debuting Champion: An Opera in Jazz. Champion is the true story of a gay boxer in the 1960s, welterweight world champion Emile Griffith, and his fateful fights with rival Benny Paret. THE GATHERING – FIRST GRACE ADULT SUNDAY SCHOOL CLASS Contact Adria Kimbrough at adriakimbrough@gmail.com.&nbsp; Join us in the upstairs conference room! Purpose: To demonstrate faith that lives out its conviction. Disciple II continues each Thursday at 1:00 PM in the Parlor. Led by Toni Antrum. New day and time. Monday Meditation is a guided meditation by Dan Thelen (dthelen2520@gmail.com). Resumes on January 8th. It’s time to recycle your Christmas tree! Orleans Parish: Those residents served by Richard’s Disposal (most of the city) place your tree curbside before 5am your regularly scheduled second collection day the week of Jan 11 and Jan 13. Those served by Empire Services (French Quarter and Downtown Development District) should place theirs curbside before 4 am on Thurs, Jan 11. Jefferson Parish: Place trees curbside on Jan 10. Trucks will make one pass through each neighborhood between Jan 11 and Jan 13. Remember to remove ALL ornaments, tinsel, stands, lights. Only natural, unlocked trees accepted. The meal is served at 12:30 PM and volunteers are always needed. You may contact Marilyn Prince at marilynprince1949@yahoo.com or contact the church office. Tuesday Meal will resume on January 16th. 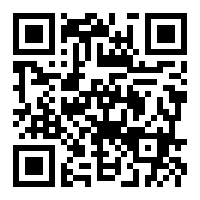 Looking for a way to make a difference in our community. The Desmond Project provides a healthy, nutritious meal to the men, women and children at the New Orleans Mission every Saturday evening. Contact Jackie Vinson at blaqjacque@gmail.com.